San Anotnio, site of the 2014 NASN conference. What a wonderful experience, both personally and professionally! 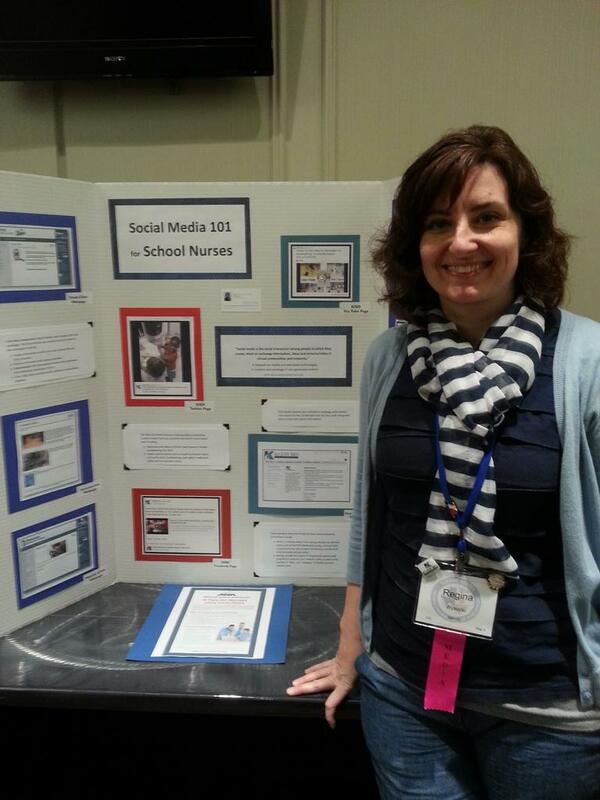 I will post more in the days to come, but I can’t say enough great things about my first NASN conference. 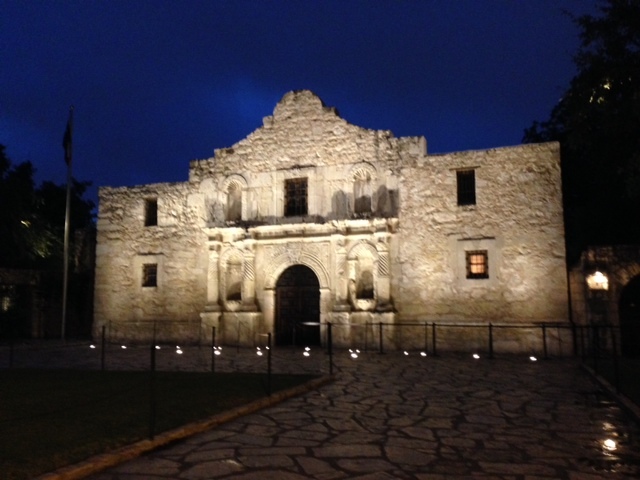 KISD School Nurses at the 2014 NASN conference in San Antonio. 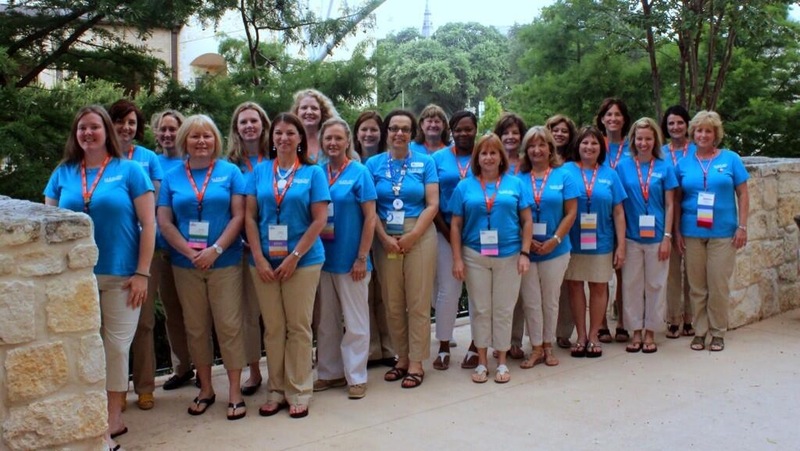 My school District sent a large group of Nurses to the conference, and we had a wonderful time connecting with each other, as well as networking with School Nurses from all over the country. 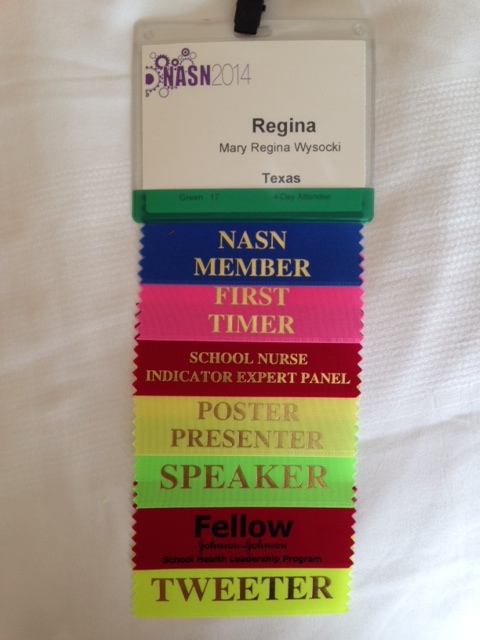 My badge of honor at the NASN 2014 conference. I’ll post more in the next week about the sessions I attended, and share some more thoughts and pics. Until then, have a great holiday weekend!